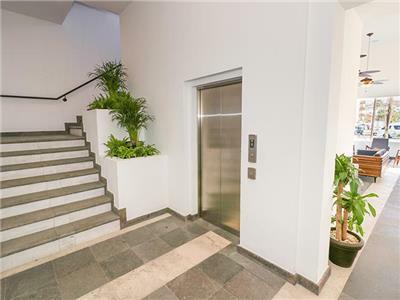 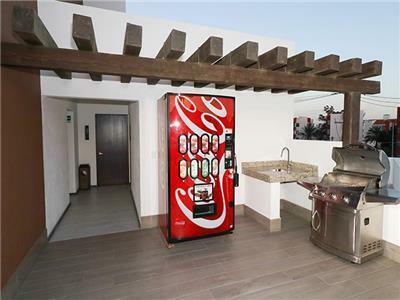 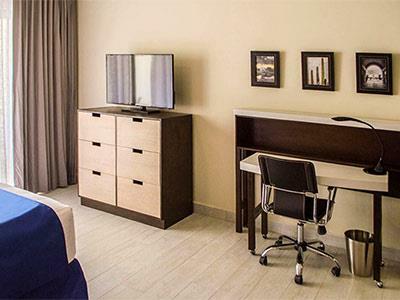 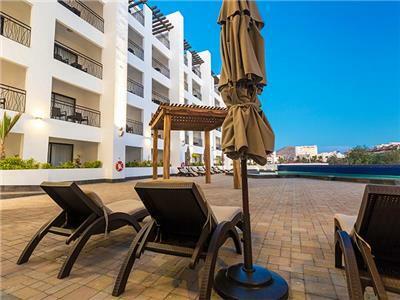 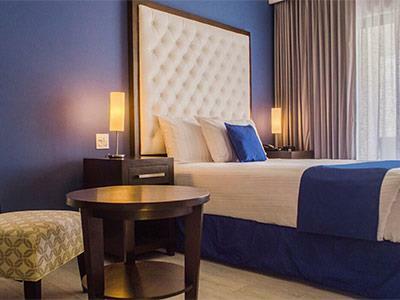 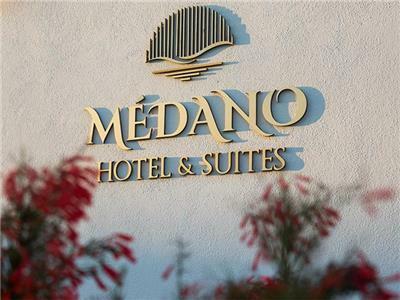 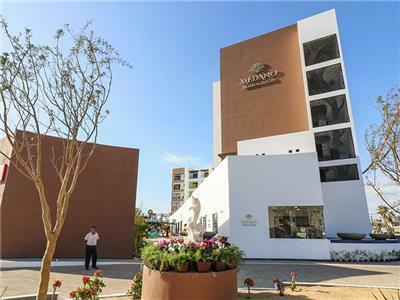 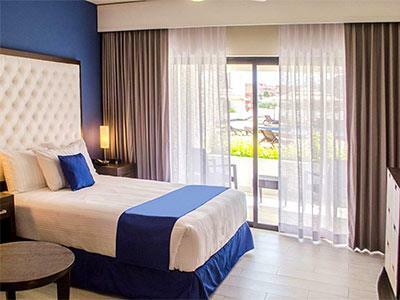 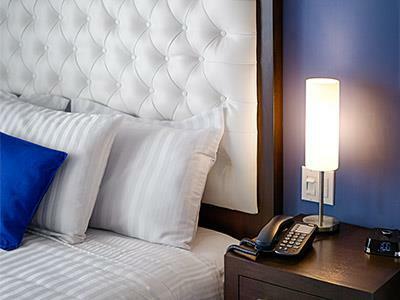 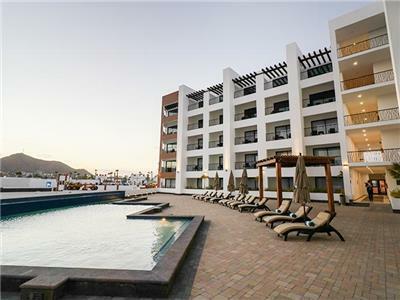 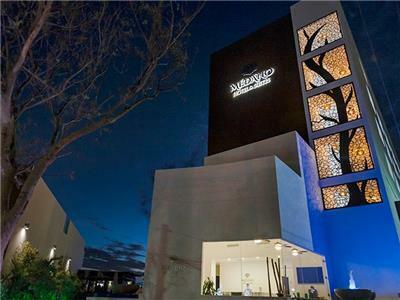 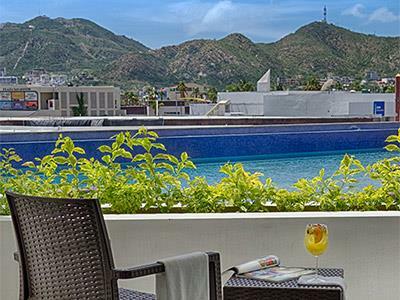 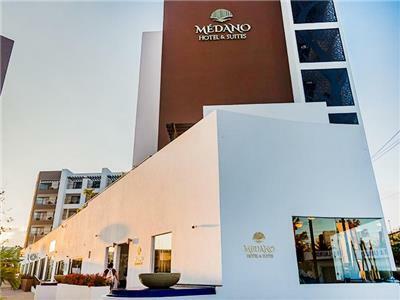 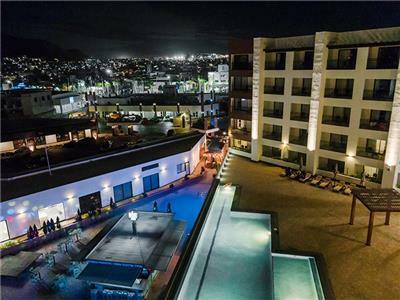 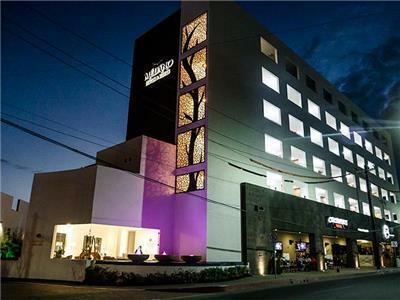 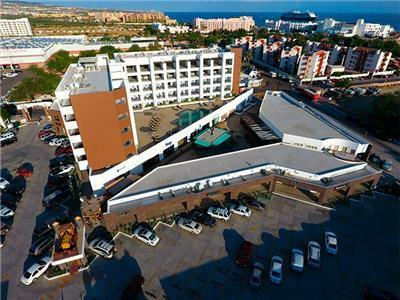 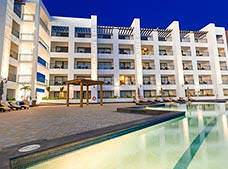 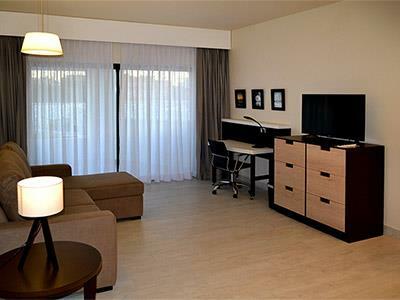 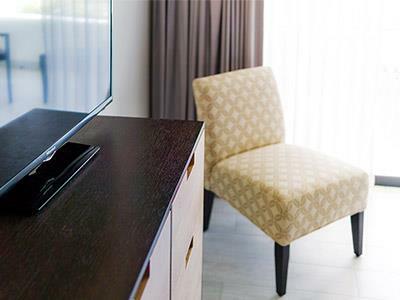 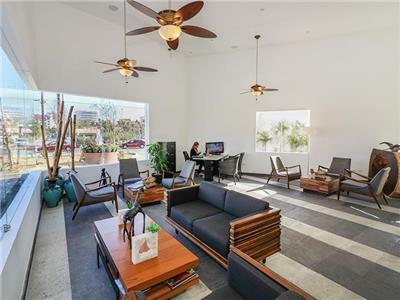 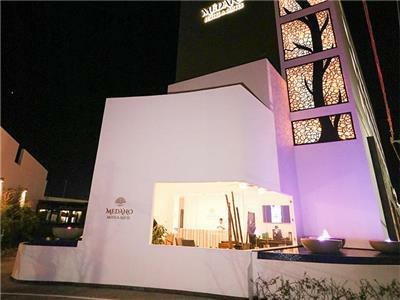 Featuring an excellent location just three blocks from Medano Beach in Los Cabos, Medano Hotel and Suites is a pleasant option for travelers who are seeking elegant and modern facilities. 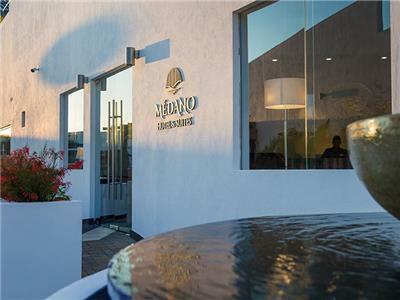 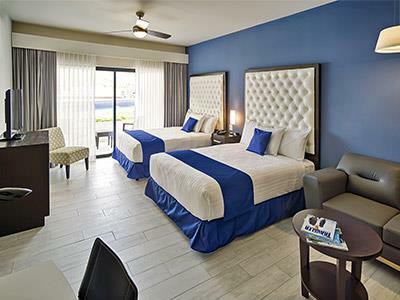 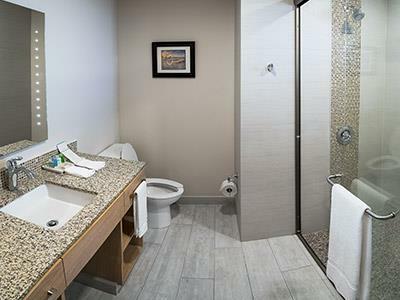 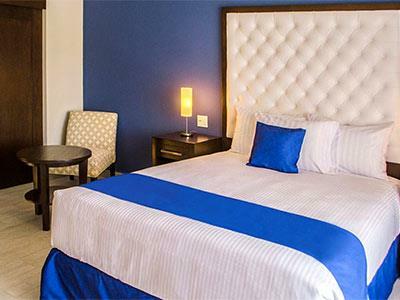 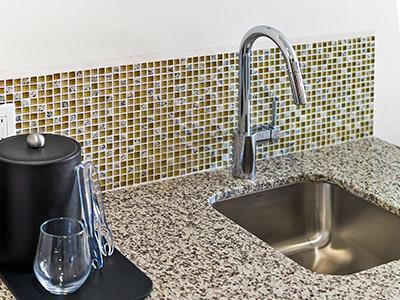 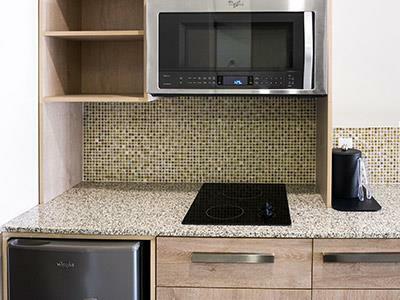 Medano Hotel and Suites offers comfortable accommodations with convenient services and amenities, some of which have a kitchen, fridge, balcony and other great features. 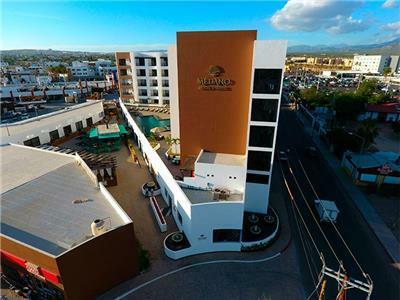 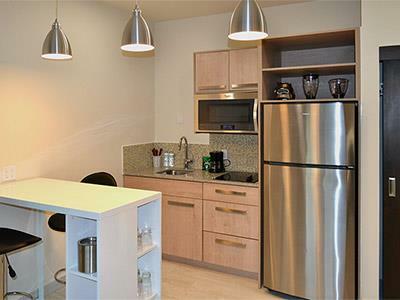 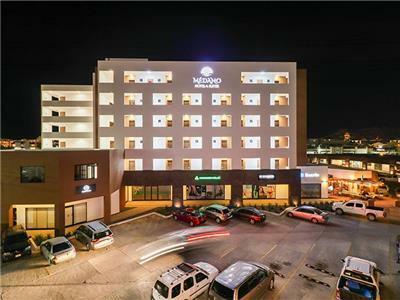 This pet-friendly hotel also offers a fitness center, an outdoor pool, a business center and complimentary wireless Internet access for its guests.